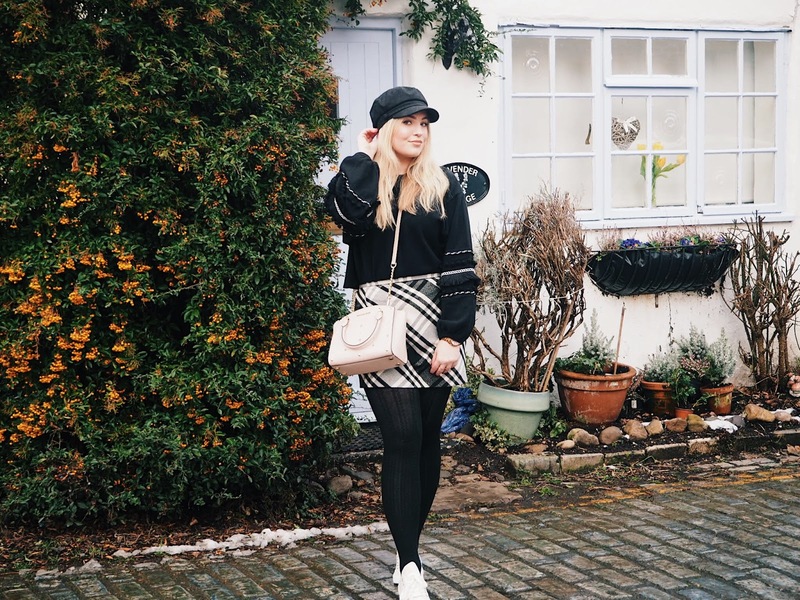 As the dark nights draw in it comes to that time of year where we'd rather be in our pyjamas by 6pm, hot chocolate in hand, cosied up on the sofa. 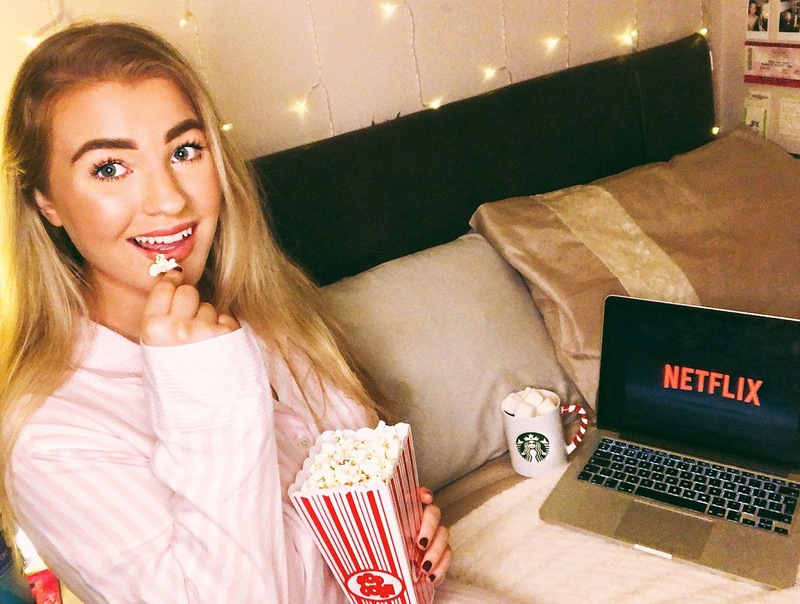 So today I thought I'd get together a list of some of my favourite series to binge watch that are currently on Netflix, so you won't be stuck for choice! An oldie but a goldie. I must have seen Friends 10 times through at least and I still laugh at all the jokes and still cry when they take that final walk out of Monica's apartment. Friends is one of those series where if you're having a really crappy day, you can watch a couple of episodes of this show and afterwards you'll be feeling so much better. Plus, there's 10 series and there isn't one bad episode so if you haven't seen it already then this is a must! I'm currently on episode 8 of this series and so far I'm loving it. It's like a hybrid of Riverdale and The Vampire Diaries and I am living for it. The series is about Sabrina (the teenage witch), but this spin off is a little darker and more twisted than the Sabrina I used to watch as a kid. It's a coming of age story but also has some really cool magical elements and the fact that witches are devoted to satan is something I've never seen done before, so it's very original! If you like teen drama's and something a little bit chilling then this one is for you. Speaking of Riverdale... If you haven't seen Riverdale already, have you been living under a rock?! This show has some of the twisted side that Sabrina has, but each character is so interesting in their own way. You have Betty - the quiet yet super smart one, Veronica - the confident rich girl everyone wants to be, Cheryl - a girl boss to be reckoned with, Jughead - a boy from the south side with a heart of gold and of course Archie Andrews - certified fitty who will melt your heart. The styling in this show is also really cool and retro, so if you haven't seen it then go! Watch it now! If fiction isn't your thing then this documentary will grab your attention. It's possibly one of the most gripping, shocking and frustrating series I have ever watched, and the story is still on going as it's a real life case! There's now 2 series and trust me, this will probably be one of those series that you binge watch in a week as each episode reveals more details and clues and leaves you wanting more. If you're looking for a more light hearted show then That 70s Show is at the top of my recommendation list. It's a coming of age show about teenagers in, you guessed it, the 70s, and it's one of those shows you can watch again and again and you won't get bored. The characters are brilliant and will definitely give you a good giggle. It also features Mila Kunis and Ashton Kutcher who had their first kiss on the show and now they're married with kids, so cute! So those are my top recommendations if you're looking for a new series to binge watch! 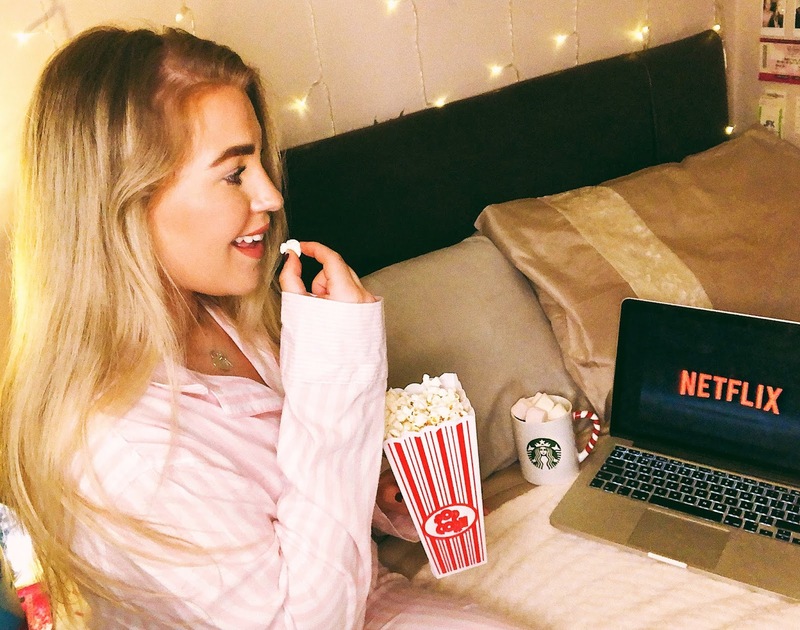 What's your favourite series on Netflix at the moment? Let me know in the comments!